Get up-to-date contact info for thousands of celebrity stylists and beauty contacts in just seconds. 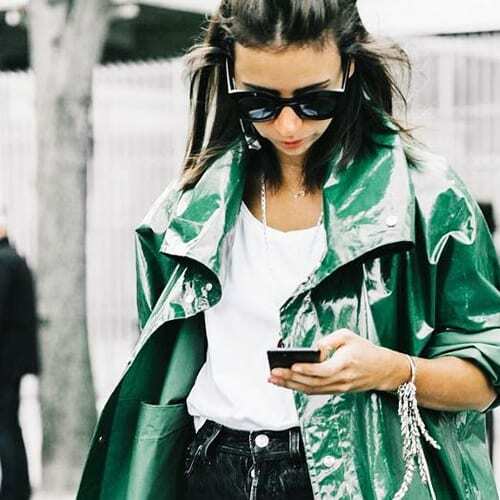 Connecting with celebrity stylists doesn't have to be expensive or time-consuming. 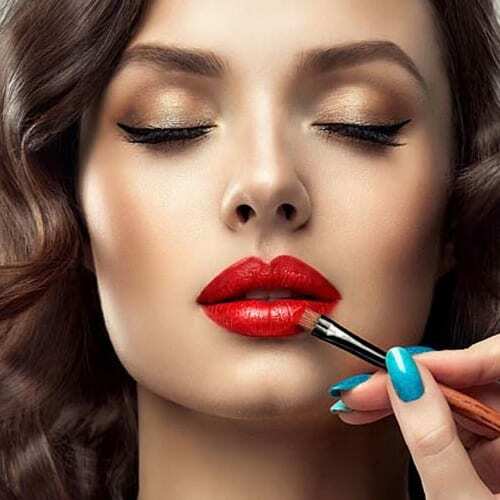 In just seconds, you can get instant access to celebrity stylists and beauty contacts - so that you can get your makeup, fashion and beauty products in the hands of celebrities. Thousands of celebrities and stylists at your fingertips. We’ll save you the time and hassle of digging up contact info that could be useless or outdated. Our database gives you insider access to real celebrity stylist contact info (Name, Phone and Email), along with who their clients are, and what brands they've worked with. Better research for better campaigns. Targeting a certain celebrity or influencer? Want to focus on a certain type of stylist? Our thorough database makes it easy to find the person who would be the best fit for your campaign. Updated every single day - because accuracy matters. No one wants outdated info that leaves you wondering if you’ll ever get a response. Our team works around the clock to review and verify all of our data so that you can trust that your message is getting through. Less time doing investigative work. More time talking to the people that matter. Moda Database helps you find the right person to talk to faster than ever before. Find the exact type of stylist you need. Have questions? Let us share the answers.